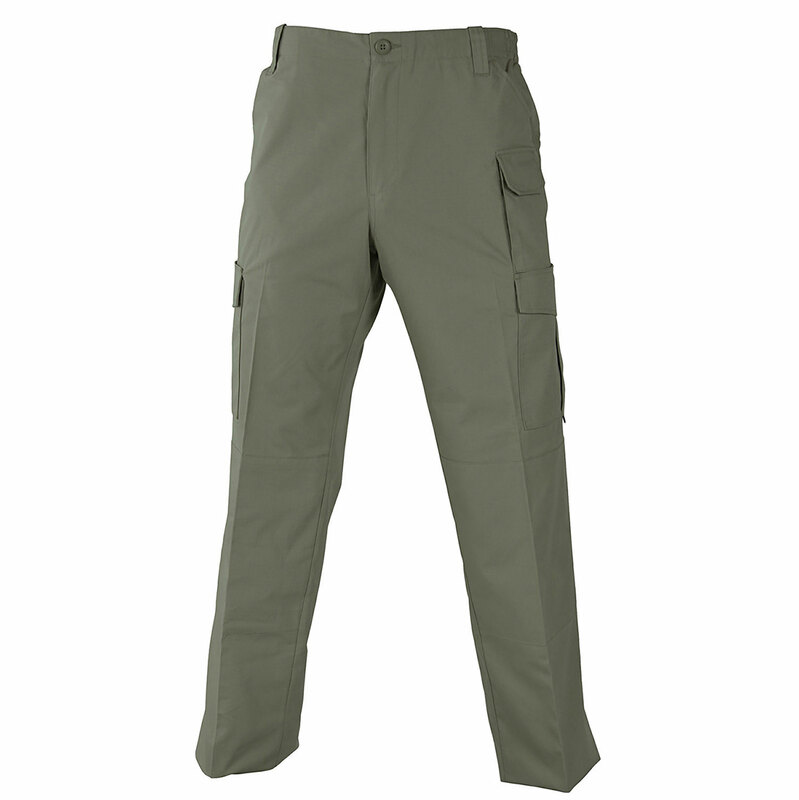 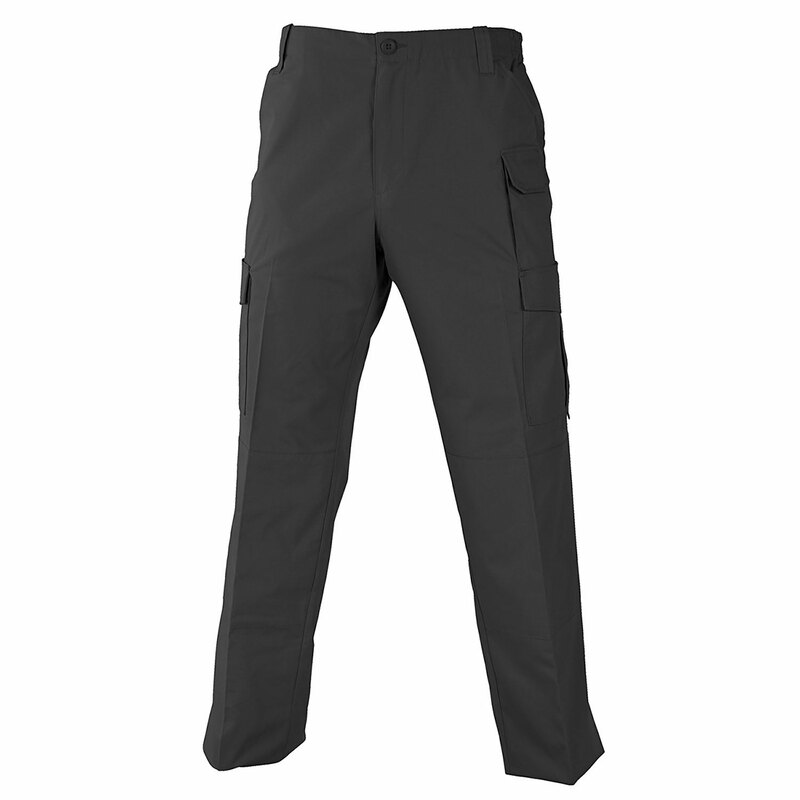 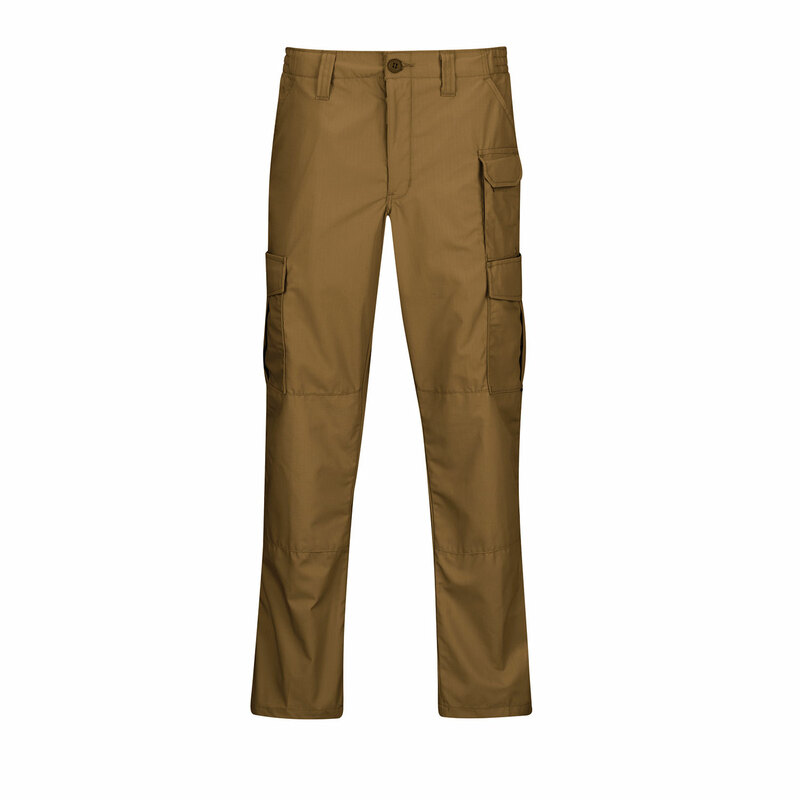 PROPPER's Women's Uniform Trouser scombine durability and value. 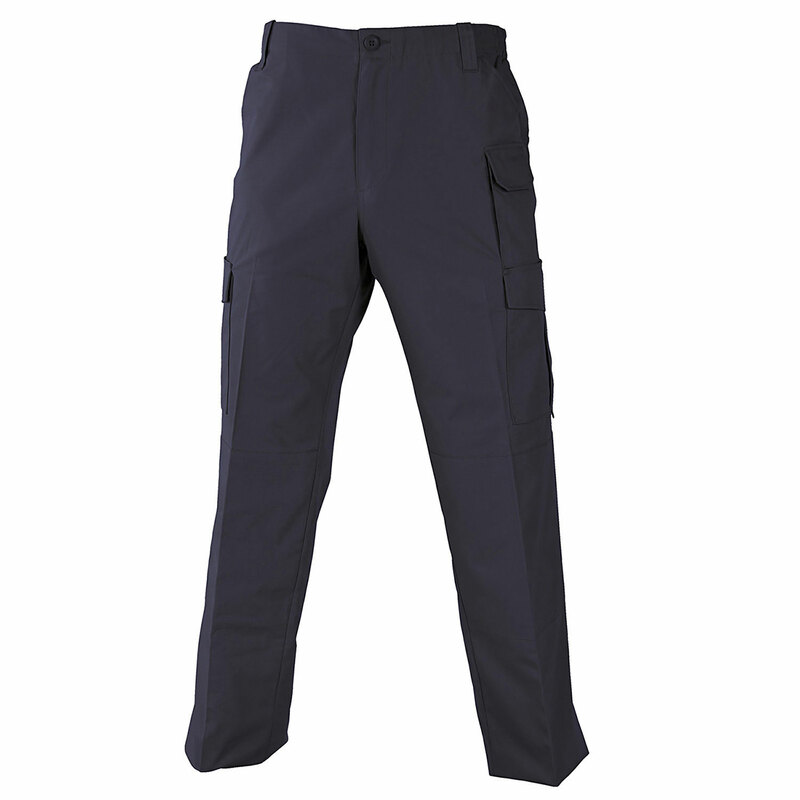 Low-profile design is perfect for on duty or off duty wear, with nine pockets to secure your gear. 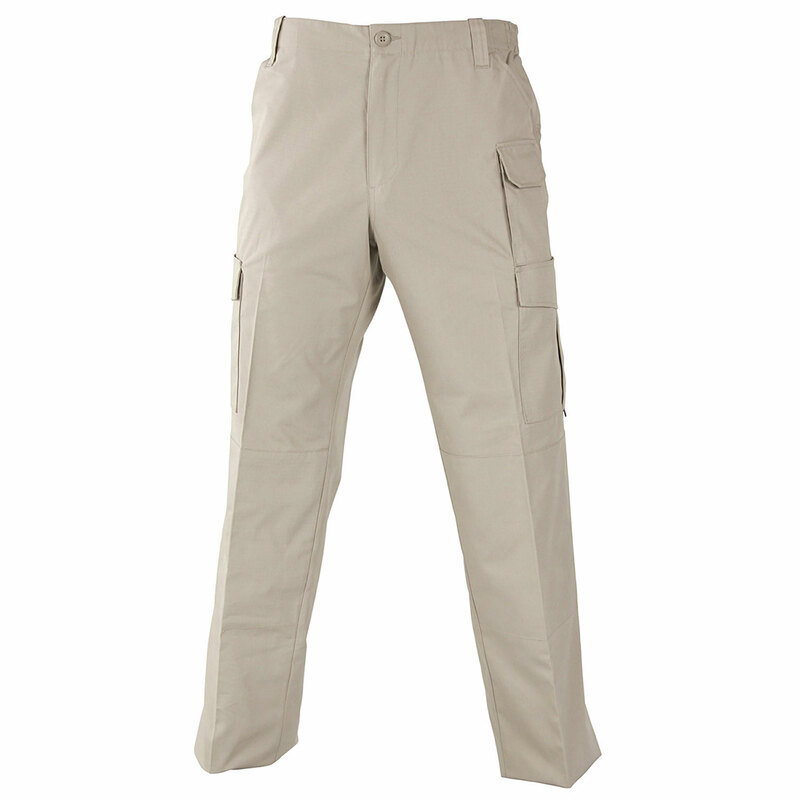 Includes a pocket large enough to carry an iPad or similar-sized tablet. 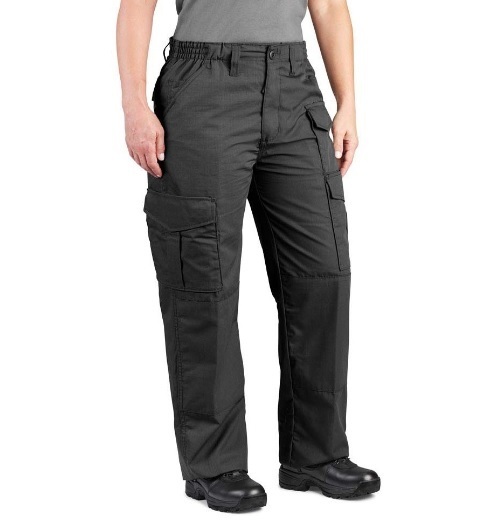 Built with ripstop fabric, reinforced knees and an action-stretch waistband for comfort and durability.